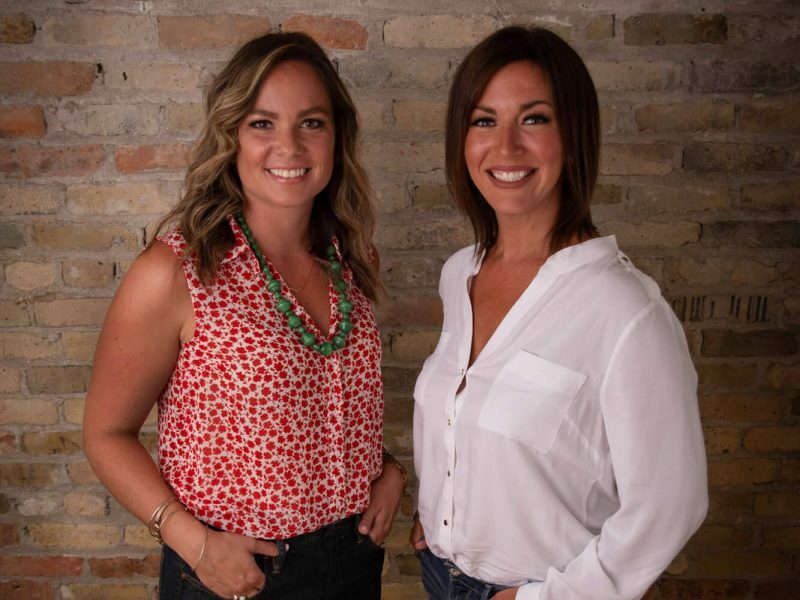 Nina + Mary = Boldly + Co.
Nina and Mary started their friendship off as BFFs in kindergarten in their hometown of Kenosha, WI. In first grade, Nina and Mary set off to different schools and didn’t reconnect for over 20 years. 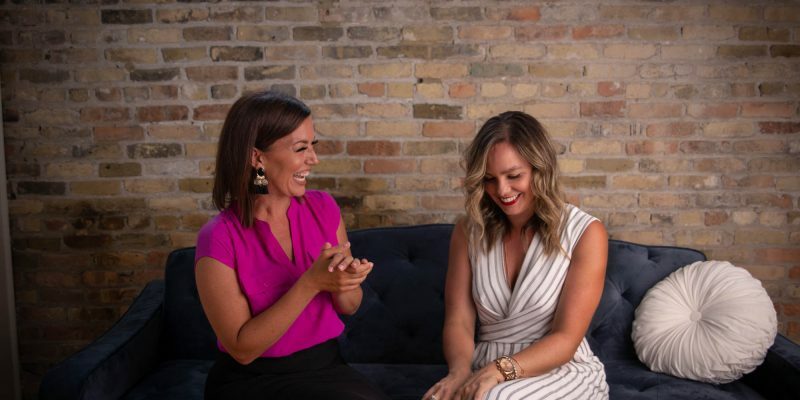 Through the wonder of social media, and a few run-ins at their alma mater, University of Wisconsin-Madison, they were able to remain connected over the years and recognized that they each had an interest in entrepreneurialism, helping others in meaningful ways, and giving back to those in need.  In 2018, Nina and Mary took a leap of faith and created Boldly + Co., a lifestyle company that helps us live our boldest lives. The company’s intent is to create products and services that help us live a beautiful, balanced, strong, and unapologetic life. As a creative strategist, I love to put on my rose-colored glasses, look to the future, and see all of the amazing possibilities around me. I enjoy spreading my unique vision to inspire those around me; helping others maximize their lives in meaningful ways is my passion. 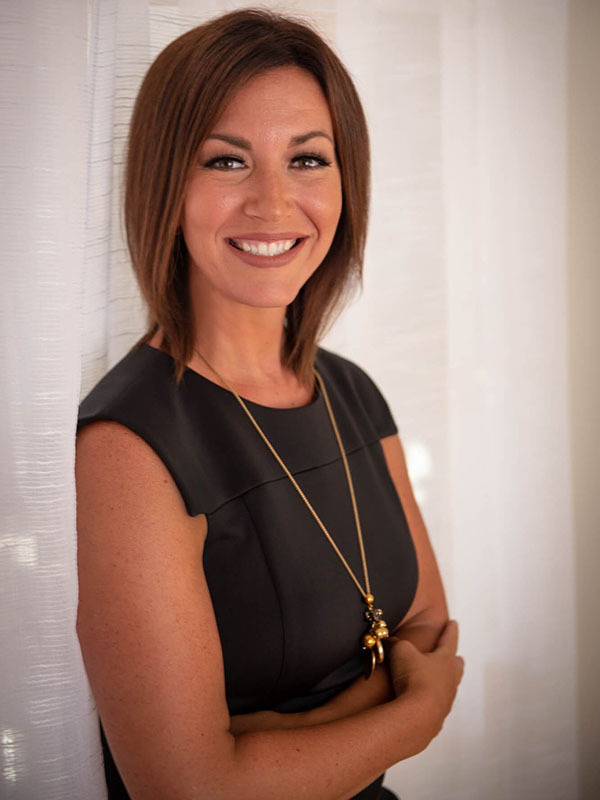 In 2014, after a decade-long career in healthcare consulting, I stepped out to create my first of several successful businesses. 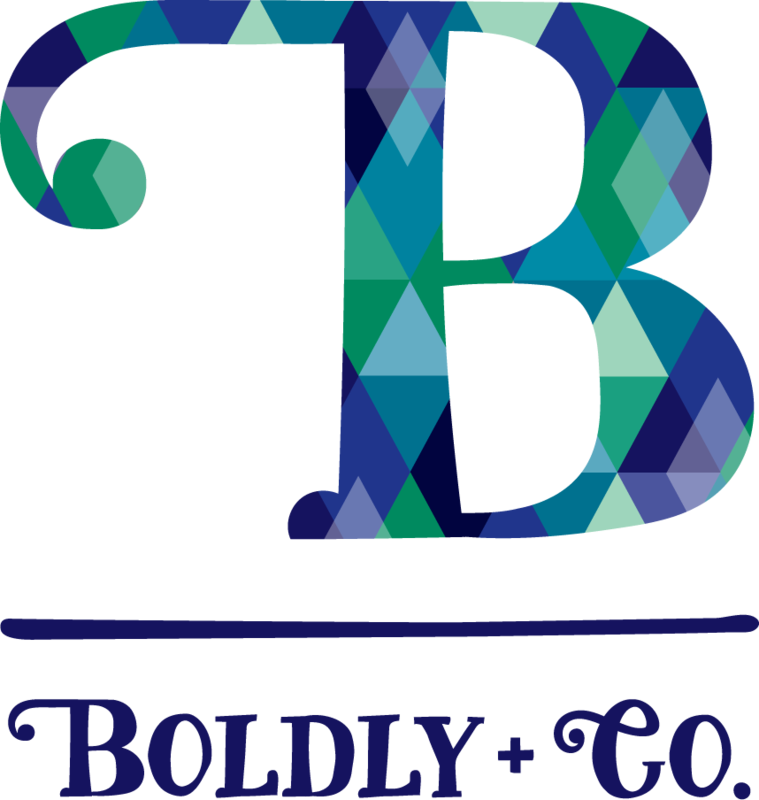 And finally, in 2018, I found the opportunity to bring my vision for Boldly + Co. to fruition: a lifestyle company that helps you live your best life. When I’m not working hard on the Boldly vision, you can find me at home with my husband and two children. Likes: reading, travel, eating appetizers instead of entrees, being in any kind of competition… I’m in it to win it! Bound and determined to impact others in a positive way, much of my adult life has been dedicated to helping people. From my career as a graphic designer working with non-profits and small businesses, to my side gig as a birth doula helping women birth babies on their own terms, and my volunteerism in my local community, I’m the most happy when I know I’m enhancing other lives. Enter Boldly + Co. 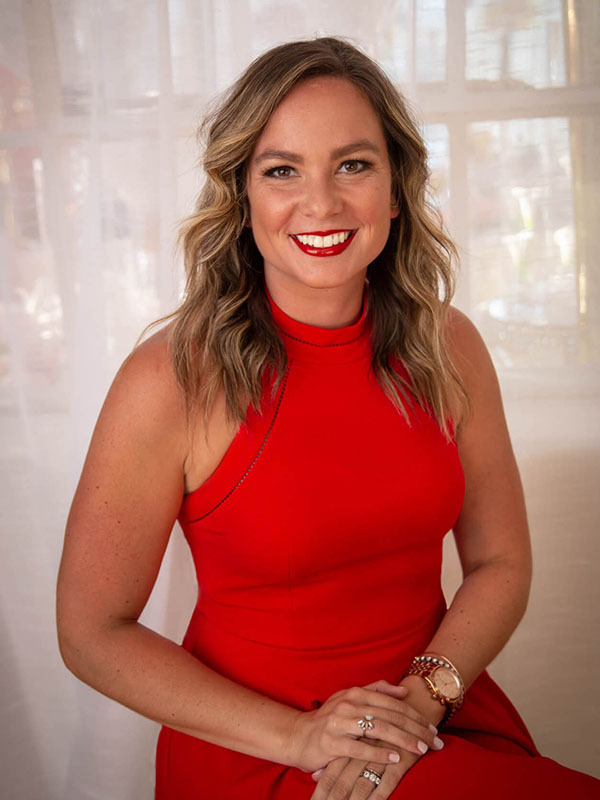 When my kindergarten bestie, Nina, approached me with her idea, I instantly knew I was ‘in’ and I love this journey we’ve embarked upon together. 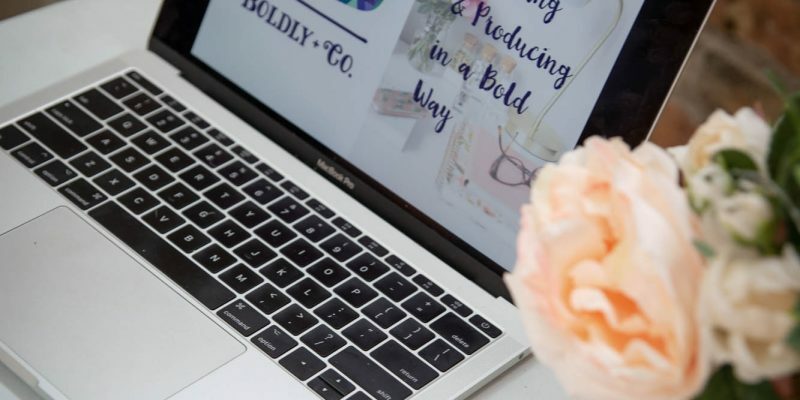 The Boldly Go Productivity Planner helps me live my life in a balanced way, which is important when you have a small business, a handful of side hustles, and a family with a full schedule.